Home News Is Leith getting back on track? Is Leith getting back on track? Following the disappointment when they realised that the new tramline would not be coming to Leith (at least not yet), business people in the area soon realised that they had to do something to help themselves if they want their firms in the area to thrive. 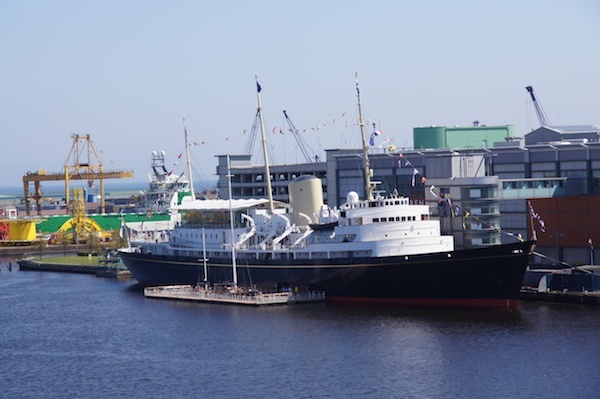 Now the Leith Business Association are turning their attention to Ocean Terminal, partly a shopping centre, but also the first place that cruise passengers see when they arrive in the capital by sea. Cruise ship numbers are expected to rise this year from 60-80,000 according to the statisitcs provided by Cruise Europe. 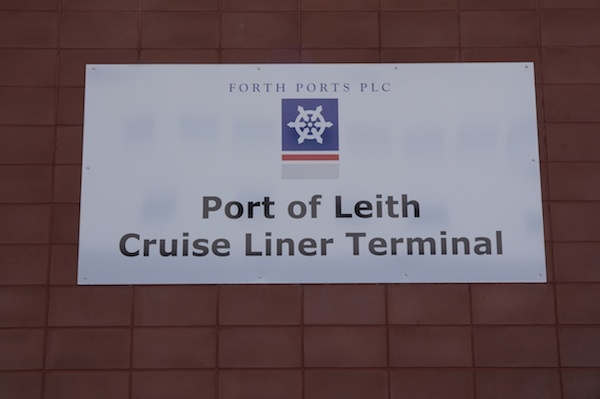 But out of those the passengers who will travel through ports owned or run by Forth Ports plc this year are said by the company to number only about 20,000.. No matter what the figures, LBA believe that growth can only be sustained through improving the offering at Ocean Terminal. 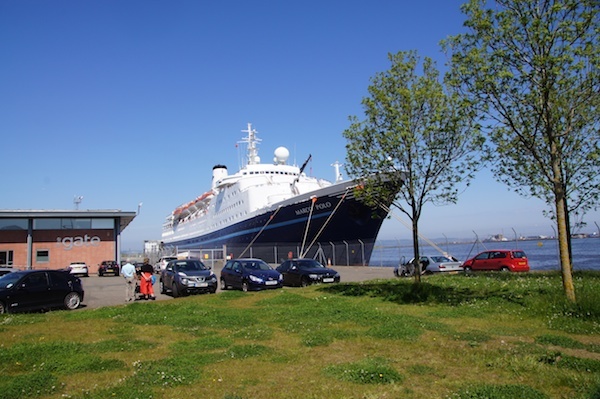 Alex Wilson of LBA said that he believes that the Cruise Ship industry, based in Fort Lauderdale, Florida would love to increase visitors numbers to Leith/Edinburgh but have reservations about the depressing and dire state of the arrivals area within the port. This statement does not entirely square with the views of Leith Business Association who think the port is a bit of a backwater, and a bit of a disappointing entry point to the city. 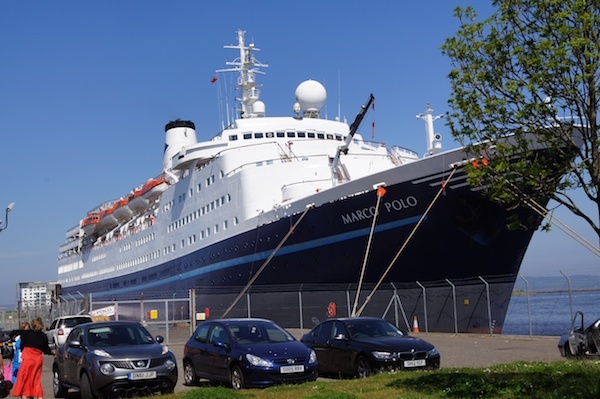 The LBA is throwing down the gauntlet to The City of Edinburgh Council to help do something about the condition of Ocean Terminal ahead of the cruising season which gets started in April. The LBA are holding their usual monthly meeting tomorrow evening at McDonald Road Library at 5:45 pm to discuss their proposals for dressing up Ocean Terminal to make it more attractive for arriving passengers. Part of the submission to the City contains several promotional aspects which can and will tie in with Marketing Leith, the name of a new Project Group just set up. Jonny Kane of Roseleaf Bar Cafe on Sandport Street has taken up the role of Project Leader for the new group, and the inaugural meeting has already been held to work out a way forward. The Cruise Edinburgh website shows a photograph of a tram next to a cruise ship. This is perhaps a little misleading given that the tram line will stop at York Place, and at least for the meantime, will not proceed down Leith Walk which was for so long a maze of roadworks in anticipation of a tram running up and down it. Leith Walk is to be reinstated. There are two parts to the reinstatement:- first of all there is a snagging list connected with works done to the utilities and secondly there is a programme of work to be undertaken for which £5.5m has been set aside. 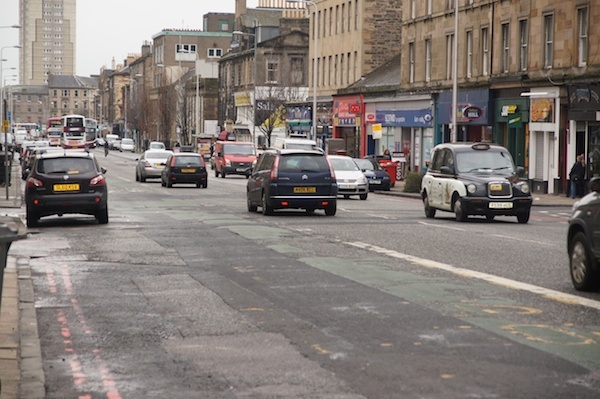 That programme might include some improvements such as segregated cycle lanes and pavements of uniform width, but the details have still to be finalised, and Leith Business Association were very much involved in that discussion too. They were invited to a meeting in the City Chambers last week to review the findings of the consultation ahead of the plans being made public. So Leith Business Association appear to be taking matters into their own hands to ensure that Leith gets firmly back on track. 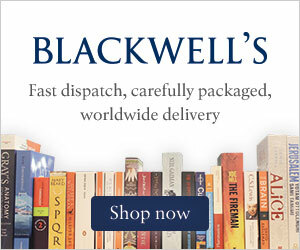 LBA meets at McDonald Road Library at 5:45pm Wednesday 6 March 2013. Updated 6 March 2013 with quote from Forth Ports.